The First United Methodist Church of Winter Garden serves the community in many ways. Finding the Lost Sheep Street Ministry is a faith-based, non-profit ministry dedicated to providing hope and new opportunities to people in Winter Garden who are caught in the web of drugs, violence, gambling and prostitution. 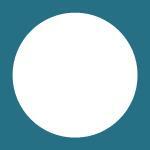 Its purpose is to bring individuals to an authentic relationship with God by spreading the Gospel of Jesus Christ. It has outreach programs for men, women and children, including a Vacation Bible School, Mission Fair, Supper Nights and Christmas Outreach. We assist this ministry through donations, such as new toys for its Christmas Outreach program, as well as other forms of support. Contact the church office to find out how you can serve. Our sister church is a source of inspiring faith and witness for us. Their worship and prayer life is powerful − go to Cuba and see for yourself! The only requirements to visit Cuba are a valid passport and a heart for missions. Contact the church office to join our mission team on its next trip. Our partnership with the Methodist Church in Velasco is part of the Global Mission Program of the Florida Conference of the United Methodist Church. Through the Florida Conference, our church members have also served on mission teams in Haiti and Africa. Closer to home, individual church members have volunteered with disaster recovery teams in many locations throughout the United States. There are church mission trips for youth, as well as adults. These many opportunities to serve in mission are one of the great strengths of the United Methodist Church. Join us! 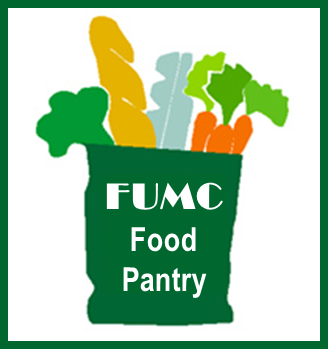 The FUMC Food Pantry relies on your donations to make this ministry possible. Donation boxes are located in the sanctuary. We are also always in need of volunteers to serve and pray with our guests. For information, call the church office at (407) 656-1135. The mission of Coalition for the Homeless of Central Florida is to transform the lives of homeless men, women and children by providing crucial services to end their crisis of homelessness. It is the largest provider of homeless services in Central Florida. The Coalition provides food, shelter, education, job skills training, after-school programs and community housing to thousands of people in need at its downtown Orlando location. Twenty five percent of the people it serves are children – and it is one of the few organizations that can keep families together. 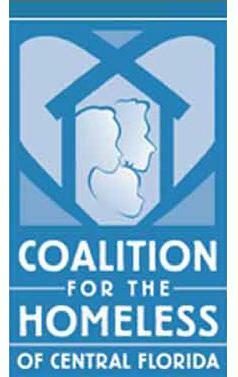 Our church has four teams that visit the Coalition for the Homeless on a rotating basis. Our church members cook and serve meals to women and children on the first Sunday of EVERY month. First United Methodist Food Winter Garden has supported the Coalition for the Homeless for twenty years. Parents and youth often serve together; this experience has been an important stepping stone for our youth on their faith journey. You can volunteer for one or more Sundays (it's very flexible!). We meet at the church at 4pm to go to the Coalition, and we are done by 7:15pm. Three to four people are needed each Sunday that we serve. Contact the church office to join a team.